The sentencing comes after the Bandidos president was found guilty of directing a violent racketeering and drug trafficking operation. 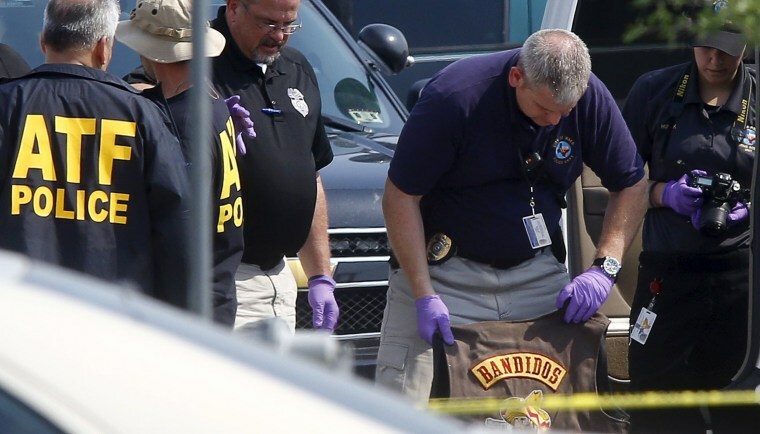 SAN ANTONIO — The national president of the Bandidos biker gang was sentenced Wednesday to life plus 10 years in prison for directing a violent racketeering and drug trafficking enterprise. Also, with Pike's approval, Portillo declared that the Bandidos were at war with the Cossacks motorcycle organization, according to testimony. That led to numerous acts of violence by the Bandidos around Texas, including in Fort Worth, Gordon, Odessa, Port Aransas, Crystal City and elsewhere.